The collaboration between the OmiseGo project and Shinhan Card is what it takes to move the decentralized payment options to the card’s user base. 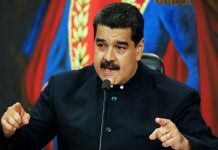 A person well conversant with the matter has moved ahead to disclose that the collaboration at this point in time is at the “memorandum of understanding”, stage. It comprises of the Omise payment ecosystem which fundamentally employs the traditional finance gateways to take care of the payments in Southeast Asia. 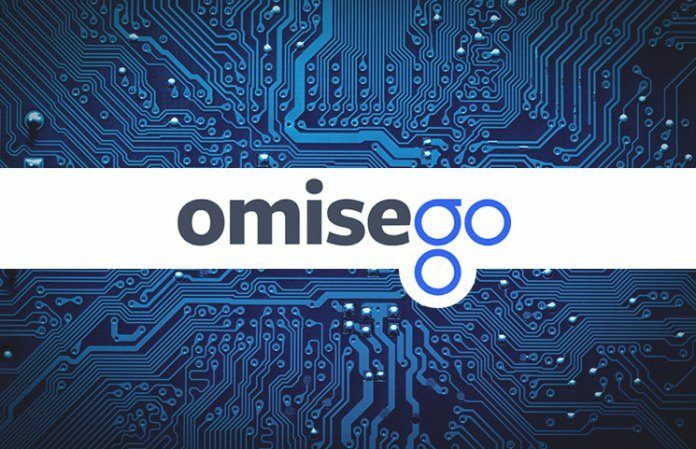 But it is worth noting that the OmiseGo project will be entrusted with ferrying in the blockchain-based solutions and that might be in a matter of months. The OmiseGo project has succeeded at making connections with Shinhan Financial Group which happens to be one of the biggest banking players within the Korean market. One thing that is coming to the limelight at the moment is the fact that the most of the crypto payments are expected to later on circumvent banks. 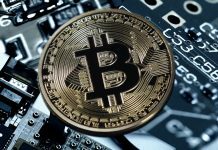 A lot of people are looking forward to that point where most of the banks will consider the adoption of a series of the crypto payment channels. Shortly after the news was announced, the OMG digital asset is said to have maintained in the green continuously experiencing pretty minimal growth. One notable thing is that with the passage of time OMG has remained rather volatile and that was evident looking at the way in moved from $20 and $8 in the recent downturn. 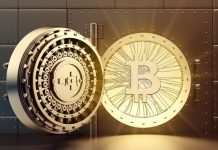 Another thing that must be mentioned in this particular regard is the fact that the asset remained relatively underpriced and that could in one way or the other be attributed to the fact that the project focused greatly on technical side. It has been developing its system in what experts have been terming a slow pace. Quite little is banked upon the marketing and hype and there is much hope OMG will maintain its top position. The Asian fintech sector is in a major way proving to be quite strong but of course not quite much can be said about the future since we will just have to wait and see.